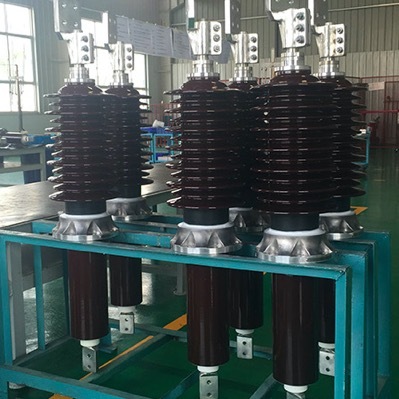 Peak Demand offers bushings for breakers and transformers from 15kV up to 550kV. We offer both porcelain and composite material bushings for all environmental applications. 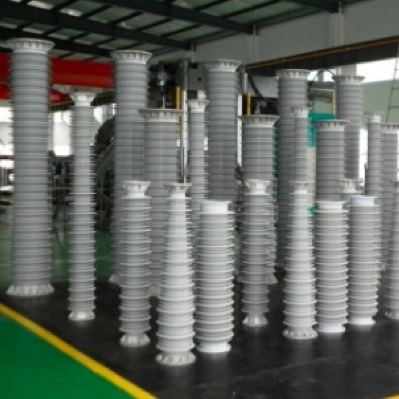 Peak Demand offers a wide variety of insulators for substations as well as a variety of medium and high voltage equipment. 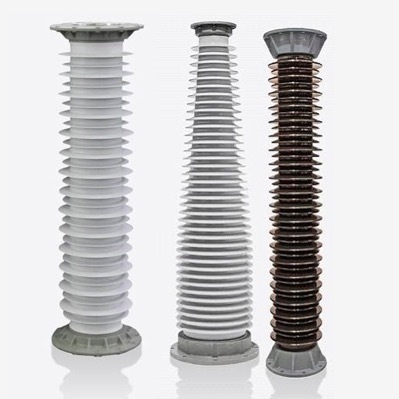 Peak Demand offers hollow insulators for Gas Insulated Switchgear (GIS) and Transformer applications. 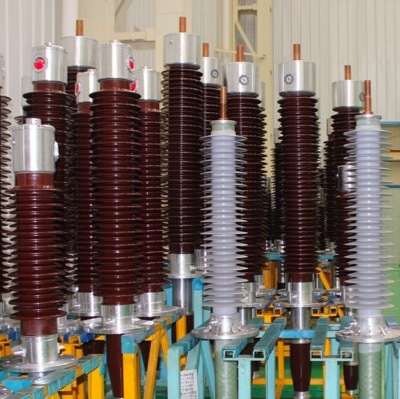 Peak Demand also offers a wide range of station class insulators and arresters. 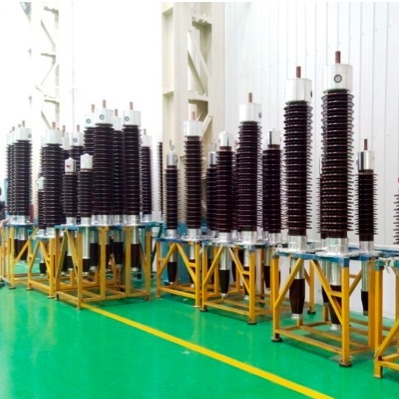 Our state of the art production facility has the capability to design, engineer, manufacture and test both composite and porcelain bushings and insulators up to 800kV. 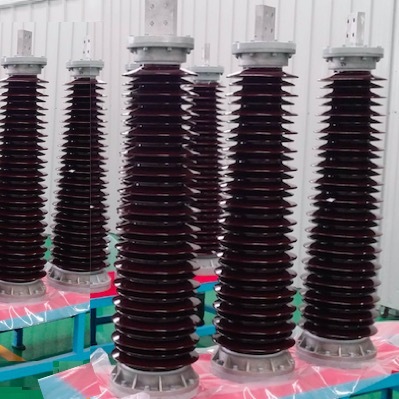 For composite bushings and insulators we design and manufacture our own molds to ensure end to end quality. We offer both wet and dry process porcelain products. 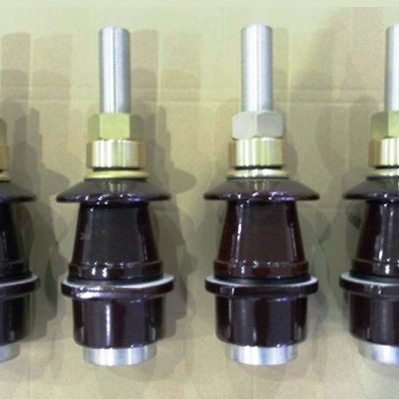 Each bushing and insulator is custom-designed to meet your exact specifications. Our high-volume production facility keeps your direct costs low and our local warehouse is stocked to meet your quick-ship needs.